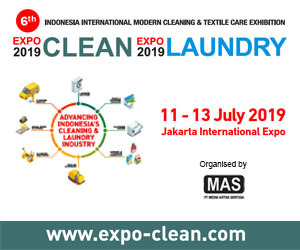 Indo Livestock 2019 Expo & Forum – The 14th Indonesia's No.1 International Livestock, Feed, Dairy and Fisheries Expo and Forum is making its way to the Grand City Convex, Surabaya - Indonesia from 3-5 July 2019. Capitalizing on the growing industry, Indonesia’s economy is projected to grow impressively. Indonesia is the largest country in Southeast Asia, with a labour force of 265 million people, about 70% of the population are involved in the Livestock, Feed and Fisheries industry.The population of broiler chickens during the 2013-2017 period is predicted to increase by 3.28% per year on average and in the next five years it is predicted to increase by an average of 5.54%. While the production of broiler eggs for five years (2018-2021) is predicted to increase by an average of 4.87% / year while the average consumption will increase by 4.18% / year.